Skip to my Lou have a few lovely ideas I think I’ll try. 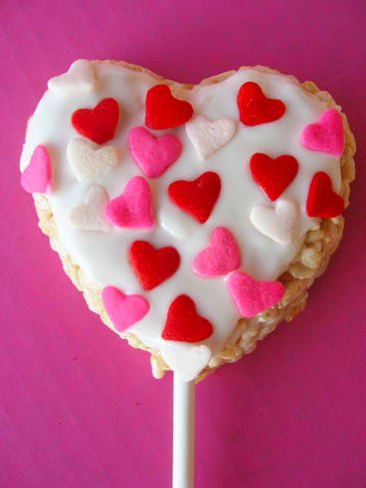 Firstly, Rice Krispie Hearts (which Gabriella doesn’t like but she’ll enjoy decorating and I’ll enjoy eating! 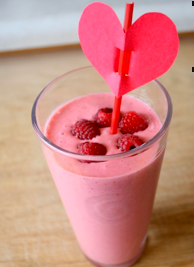 ), which I can make before and then the girls can set to work decorating without much help. 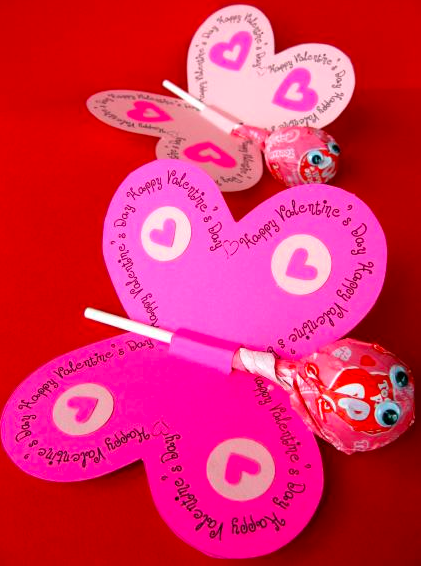 Secondly, I thought these little butterfly lollies were lovely and something they can take home with them. There is a printable version on the site but seen as we don’t have a printer, I’m going to be old fashioned and just do it myself and the girls can decorate. 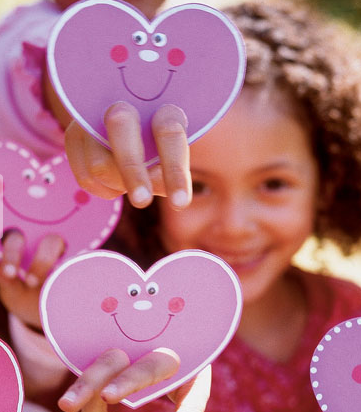 Finally, these hearts with legs cards are cute and look easy to make, so they should be a winner too. 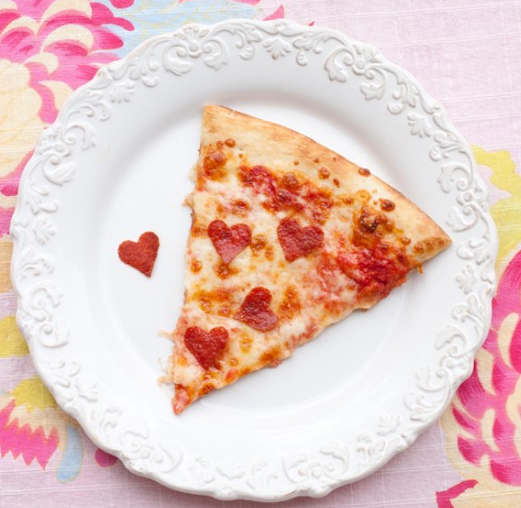 For food, I was going to make spaghetti bolonaise but that’s really rather boring, so unless I can find some heart shaped pasta tomorrow, I think we should go for something a bit more like this Valentines Pizza…courtesy of One Charming Party (a scarily impressive party planning blog!) – they also have some other lovely DIY valentine presents that I may well use for my own card (that I haven’t yet made for Mike!! ).